Because motorsports races are, as a whole, the No. 1 spectator sport (over 75,000,000 fans) and the races are always among the top sporting events attended in the United States. The big NASCAR, NHRA and IndyCar races are broadcast in many countries and attract a lot of television viewers! 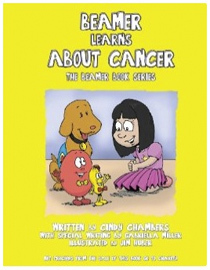 With this kind of reach, a lot of awareness could be raised about childhood cancer! 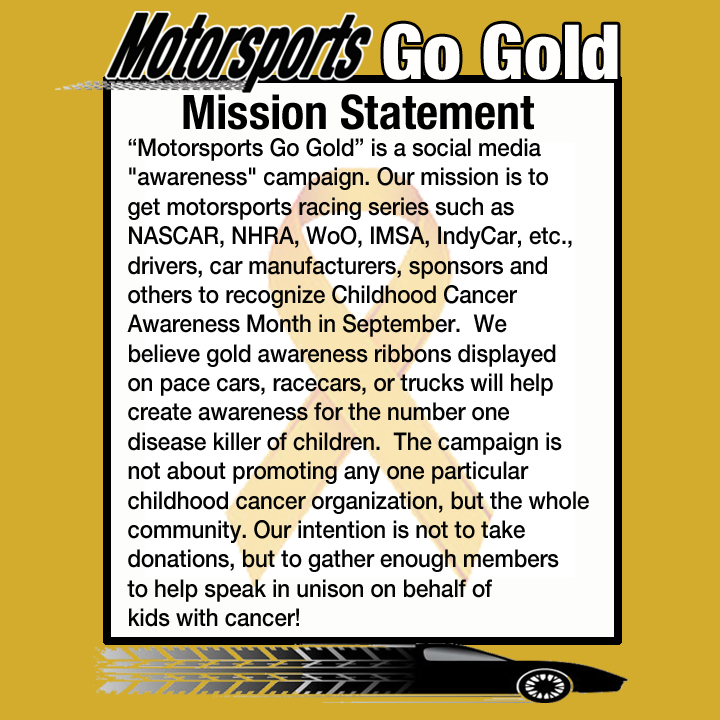 As an example, NASCAR teams and track owners receive a lot of corporate sponsorship support and displaying Gold in September, would have the potential, to not only raise public awareness about childhood cancer, but also reach many huge corporations, that might be willing to help fund childhood cancer research. NASCAR had one major sponsor who helped in the past. 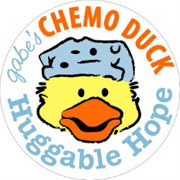 Aflac which donated over 87 million dollars to childhood cancer research since 1995 played a big role in promoting awareness. Sadly, they will not be a sponsor this year. We need other big sponsors to fill the NASCAR gap left by Aflac. Gold in the most popular racing series, NASCAR, might get the attention of the NFL and other sports, who have also been reluctant to join in to promote “Childhood Cancer Awareness” month, inspiring them to help! 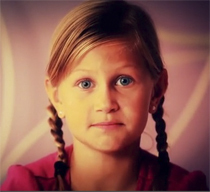 One of the biggest problems, is the general public thinks of childhood cancer, as cute, smiling bald children in St. Jude commercials, that go there and get cured! And while St Jude does an amazing job treating children and doing research, many times, this is not the reality. Most people are unaware, that childhood cancer is the No. 1 disease killer of children, that childhood cancer research is grossly under funded, that it’s called rare, yet 1 in 285 children in the US will get cancer before age 20 and that there is a huge need for less toxic treatments! Most of the chemo drugs used on children are more than 20 years old and were made for adults. Even if a child survives cancer, many times they suffer life long problems or shortened lives because of the treatment. A lot of the awareness and research funding, is raised by hundreds of childhood cancer organizations, like St Baldricks, Alex’s Lemonade Stand, and Cookies for Kids Cancer, shaving heads, selling lemonade and cookies! They do an awesome job, but they need help! Wouldn’t it be great if all car manufacturers (Ford, Toyota, Chevy) involved with September racing, stepped up and furnished a pace car or with a big gold ribbon? 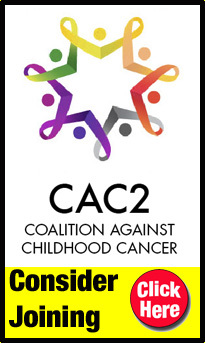 Toyota stepped up in 2015 for two September races to promote childhood cancer awareness month! Richmond International Raceway had a gold finish line and gold ribbons on the walls in addition to a big pre-race ceremony featuring childhood cancer kids leading the crowd in the Pledge of Allegiance. We would like to see other tracks where September races are held could even promote awareness by using the gold theme. The last few years, Chevy and the American Cancer Society have teamed up, to run a pink pace car (breast cancer awareness) around the beginning of September (August 31st this year). The childhood cancer community has no problem with a pink pace car and does support breast cancer awareness month, but just not in September. Gold is for September and Pink is for October! NASCAR, NHRA and World of Outlaw teams, their drivers and sponsors raise awareness about many great “causes,” like autism, diabetes, COPD and breast cancer. 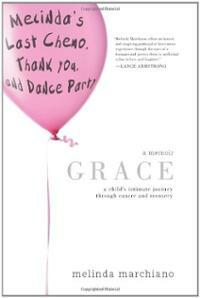 What greater tragedy and cause, than children dying from cancer and very little being done about it? Everyone has the power to make a difference in our world, some use their words, some use their talents and some use their resources. We need Gold in all September races in 2015! How can you help? 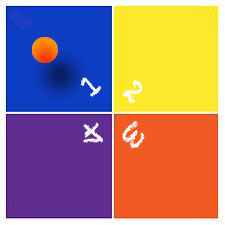 Share this post with all your friends. join our Motorsports Go Gold Facebook page and stay informed on our progress. Since NASCAR is the largest racing series, consider writing to your favorite owners, drivers, sponsors, and tracks (Darlington, Richmond, Chicagoland, and New Hampshire) and let them know how you feel. DO NOT WAIT UNTIL SEPTEMBER. START NOW! 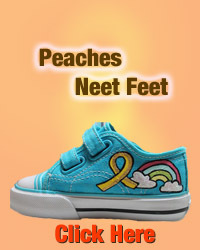 Join us on Facebook and help us achieve our mission for childhood cancer awareness. This entry was posted in Cancer, Childhood Cancer, NASCAR, NHRA, Pediatric Cancer, Rare Disease, Sprint Cup, World of Outlaws and tagged ACS, acute lymphoblastic leukemia, Aflac, American Cancer Society, Atlanta 500, Bojangles Southern 500, breast cancer, Camping World, Carl Edwards, Chevrolet, Chevy, Chicago, Chicagoland, childhood cancer, Darlington, Darlington 500, Ford, Greg Puryear, IndyCar, Motorsports Go Gold, NASCAR, New Hampshire, NHRA, Race, Race Track, Richmond, Richmond International Speedway, Sprint Cup, Team Chevy, Toyota, WoO, Xfinity. Bookmark the permalink. 8 Responses to Why Motorsports? PLEASE GO GOLD. IT’S EVERY LITTLE BOYS DREAM TO BE YOU. SHOW THEM YOU CARE, LET THEM SEE THAT YOU SEE THEM, SUPPORT THEM. GO GOLD! Our children’s lives matters…boobies can be replaced. Our children, Cannot. 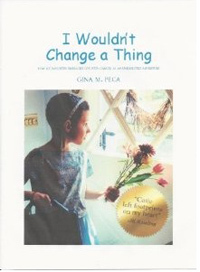 MOTHER OF A DIPG CHILD. My grandson was diagnosed at 5 months in July of 2014. He just turned 1 year old. Please go Gold for all our children, we need a cure! NASCAR racing is a family tradition for millions of fans. Childhood cancer is a tragedy for millions of families. Becoming a race car driver is a dream of many boys and girls. 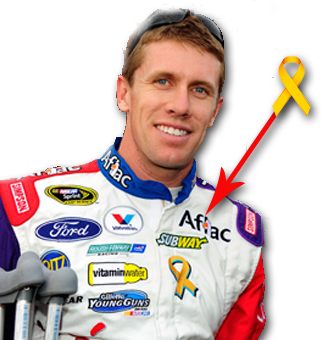 NASCAR, please help bring awareness to millions of people by Going Gold the month of September. We need you to go gold for childhood cancer in September for childhood cancer awareness month lost a grandson at age 6 to cancer. Would love to see a cure in my life time . My daughter was diagnosed with cancer on the 26 th of Aug. She is 16. She has been in the hospital most of that time she will more than likely spend her 17th birthday here. Her father and her watch the races on TV together. Not very many people know how many kids cancer hits each year. Your Suport will help to change this. Give hope for our children and if not our child than someone else. We understand it is not a must to show Suport but it should be a want to help. Thank you for considering this cause. From a mother who does not want this be her child’s last fight. Please, Go Gold for September. 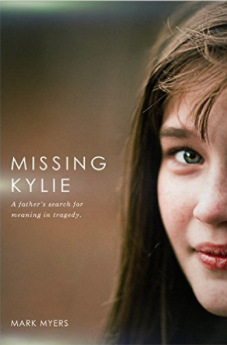 We lost our only child at the age of 16 to cancer. We need a cure. Our granddaughter is a cancer warrior, she has been fighting this ugly disease for almost two years now. I would like to thank you for the well written article, and your support in getting the facts out about childhood cancer. I would also like to acknowledge Condon Motorsports, one of our local hobby stock teams. They are #RacingForLexi. Lexi is our 12 year old granddaughter. The Condon family and their drivers have this banner and #TeamLexi on their cars. They have made her part of the crew, she has her crew shirt, sweatshirt, and jacket. She is looking forward to “her” cars being on the track and winning.